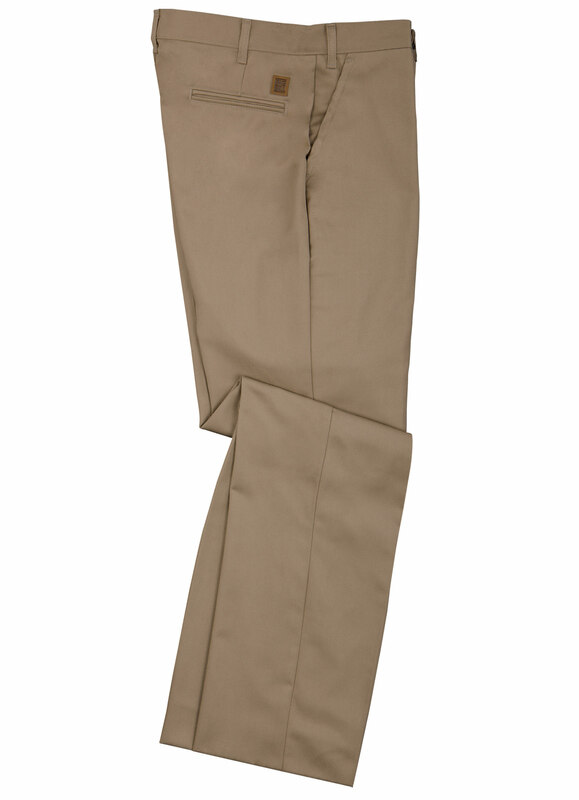 cotton Twill on the market. • Button closure on waistband. • Front with brass zipper closure. • 2 rear welt pockets with button on left side. • Bar-tacks at all stress points.